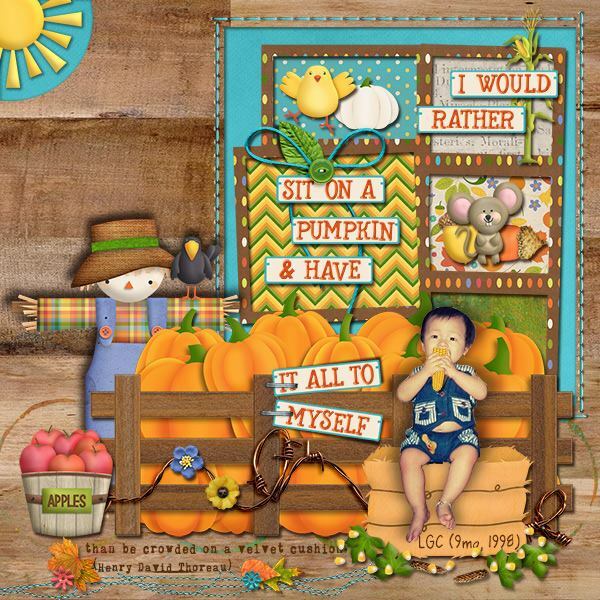 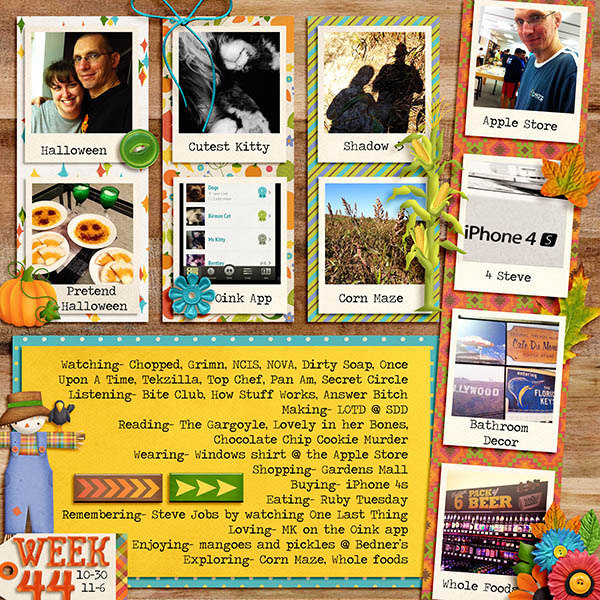 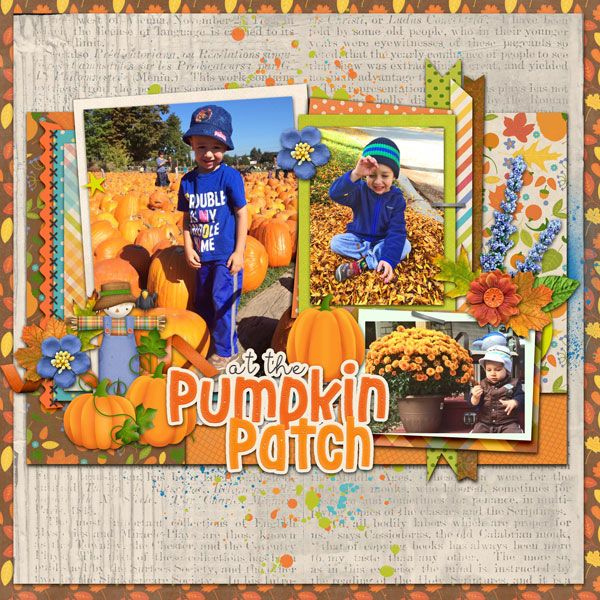 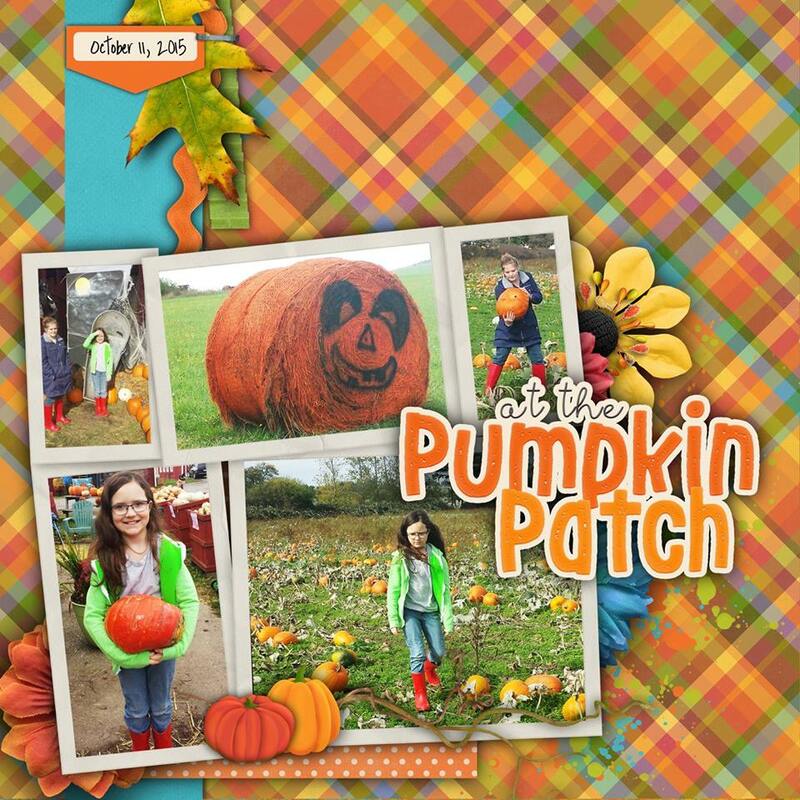 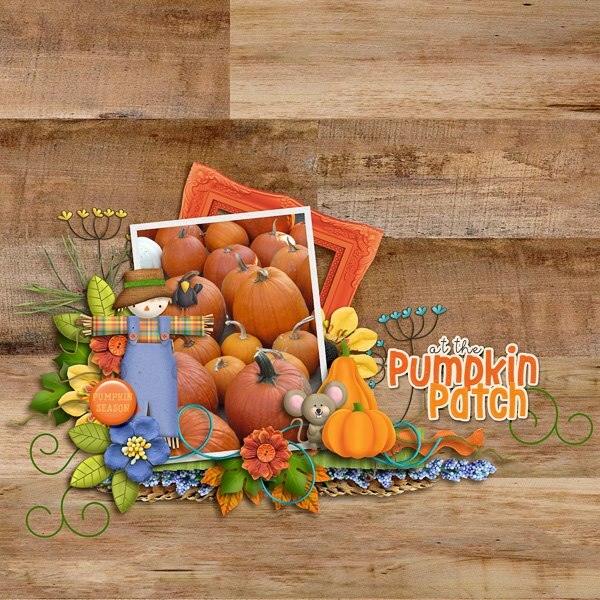 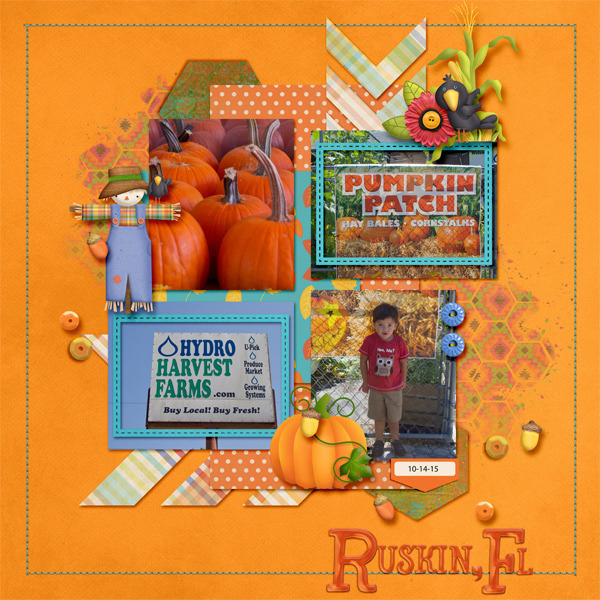 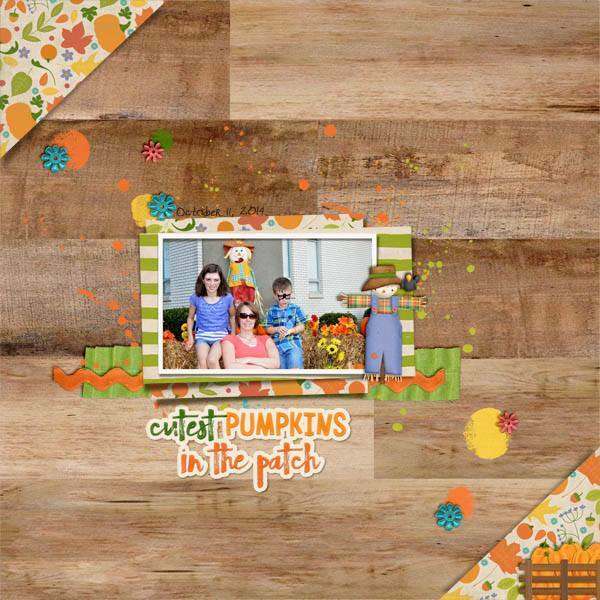 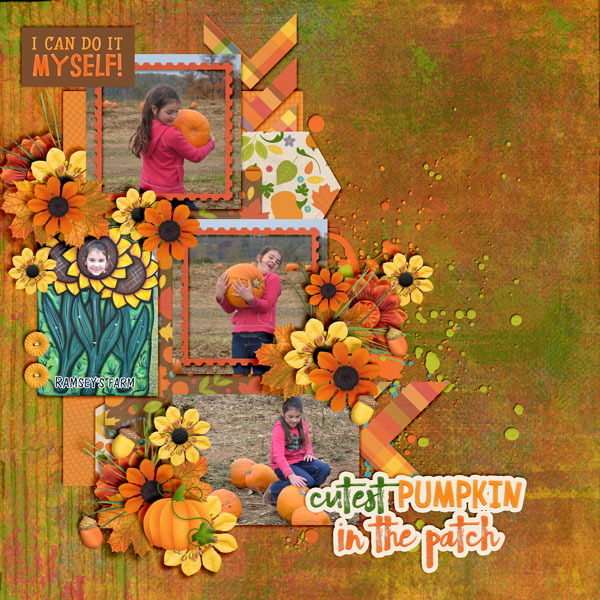 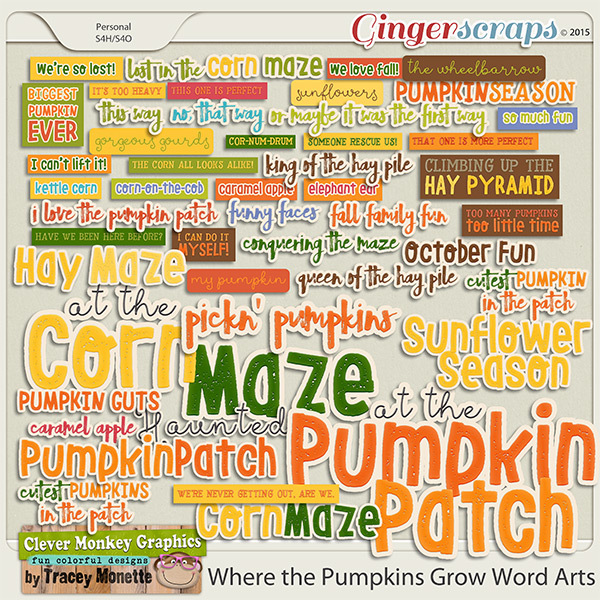 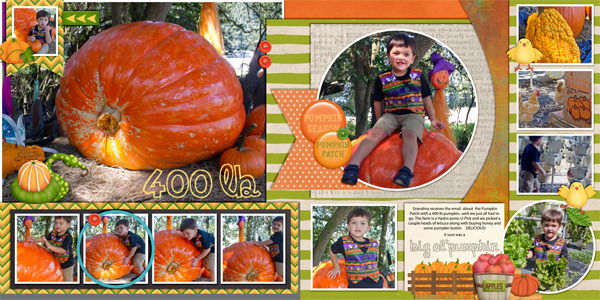 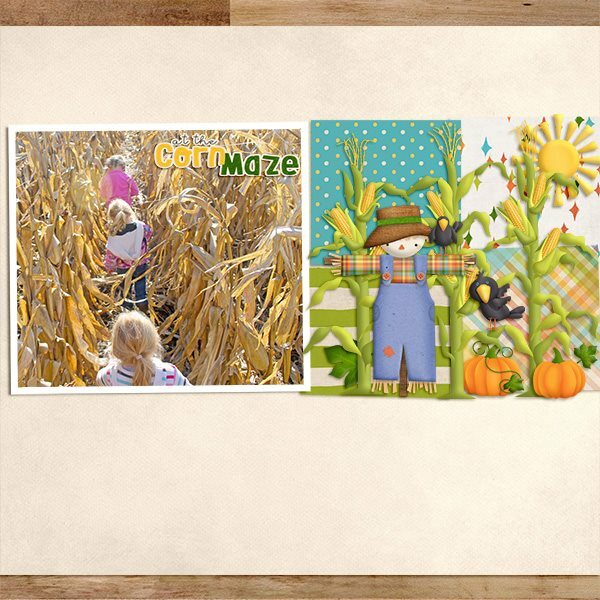 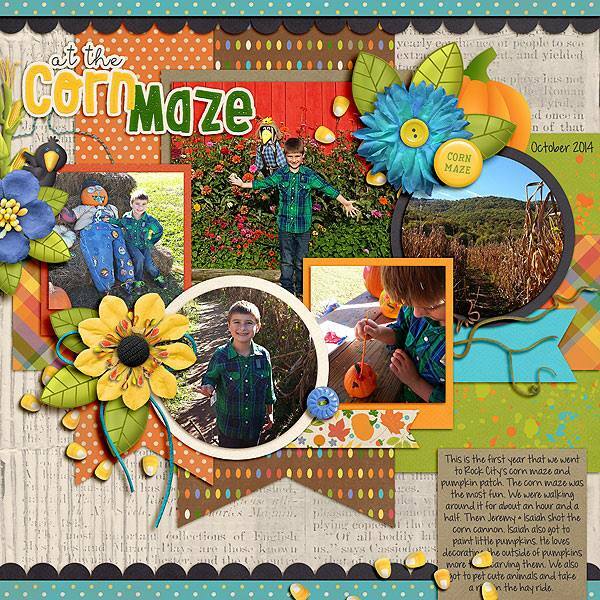 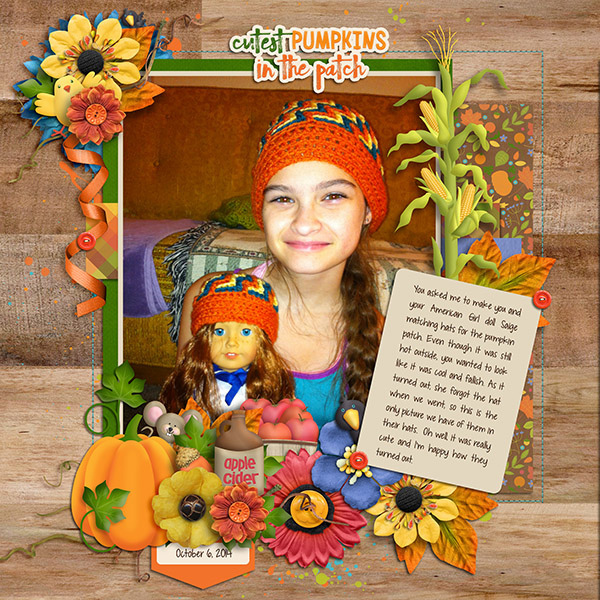 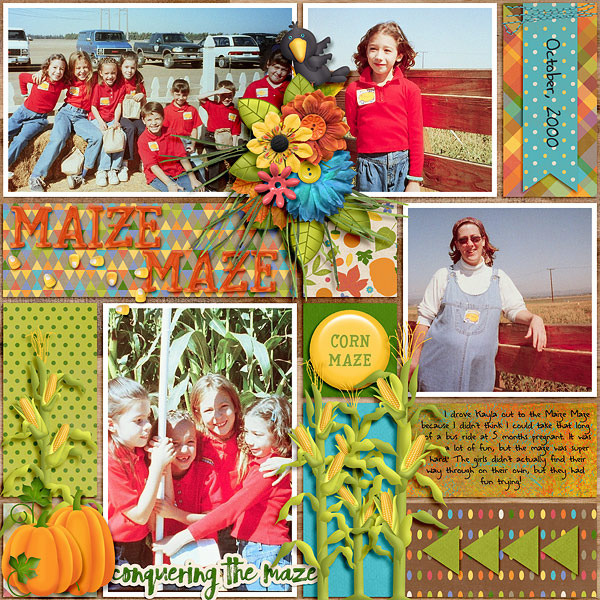 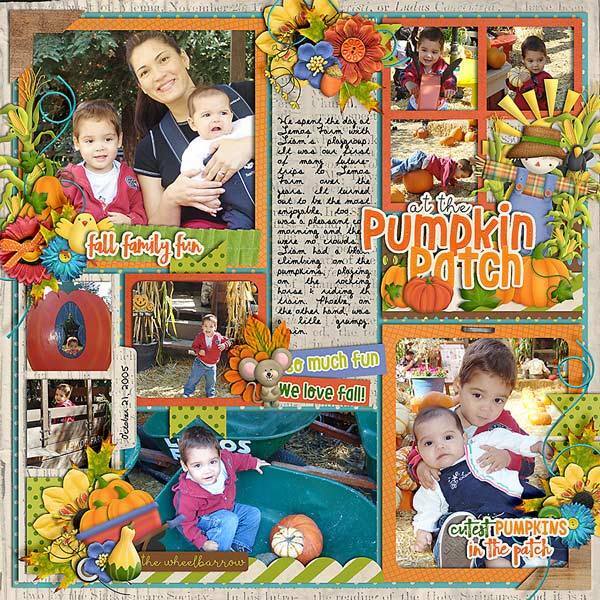 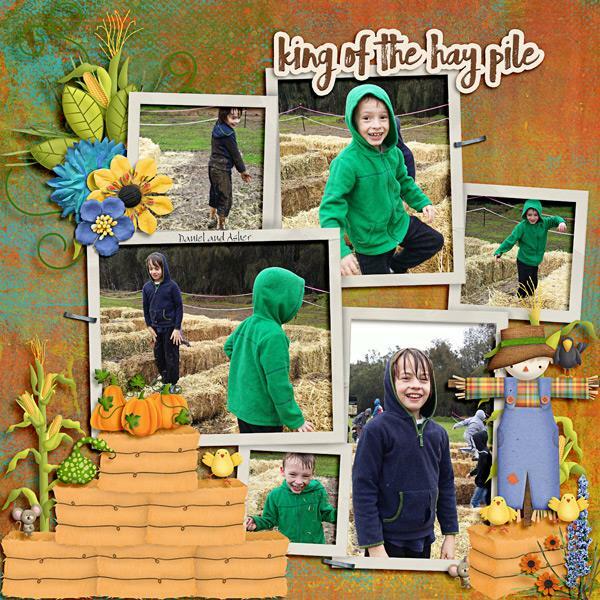 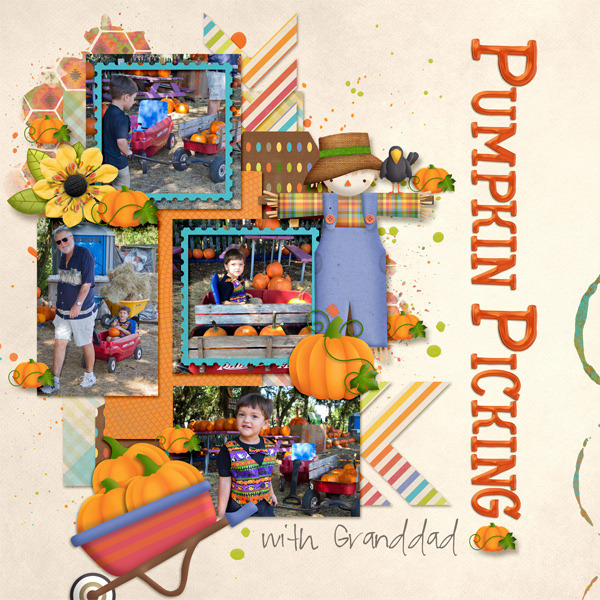 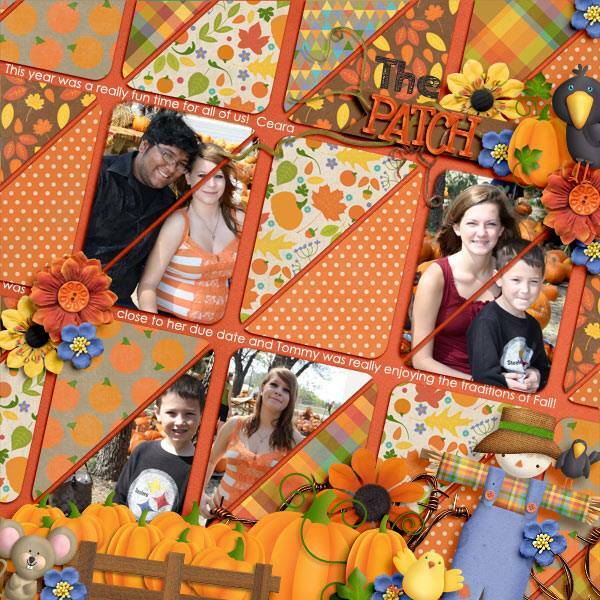 Where the Pumpkins Grow Bundle covers all the fun you find in your local pumpkin patch from choosing the perfect pumpkin to getting lost in the corn maze. 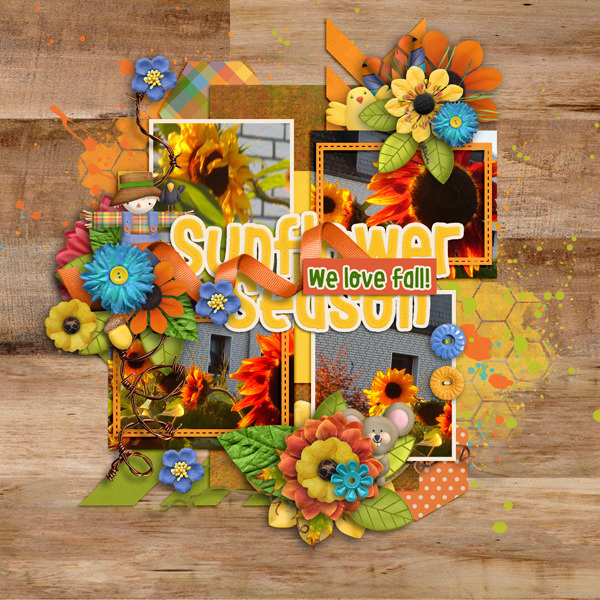 Filled with my own custom graphics, this kit includes over 100 elements, over 20 papers and a full uppercase alpha with numbers and some symbols. 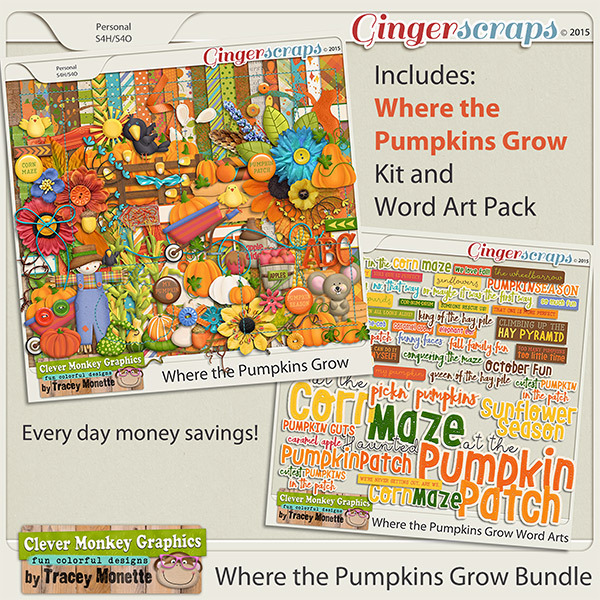 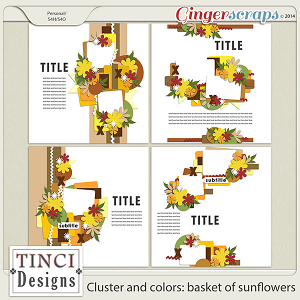 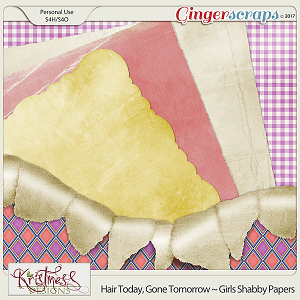 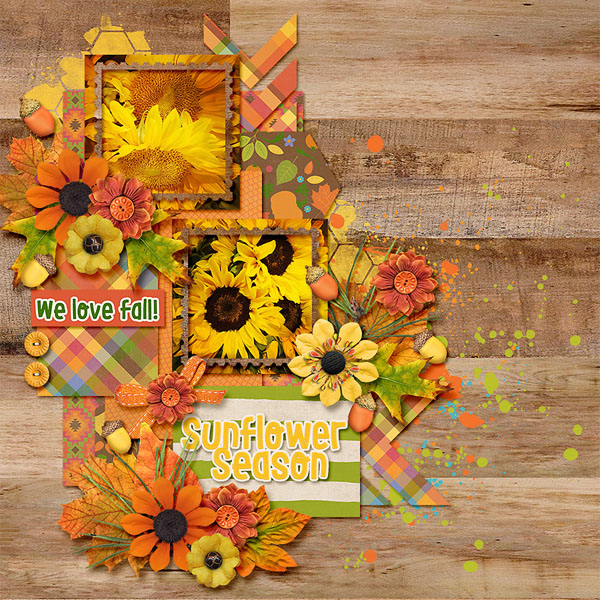 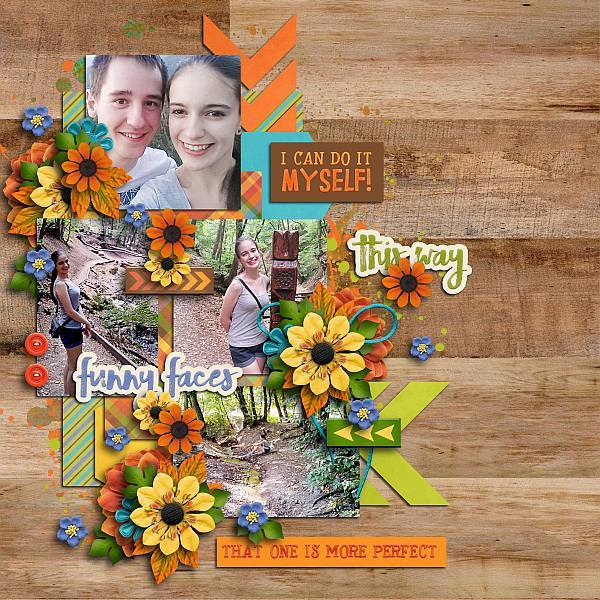 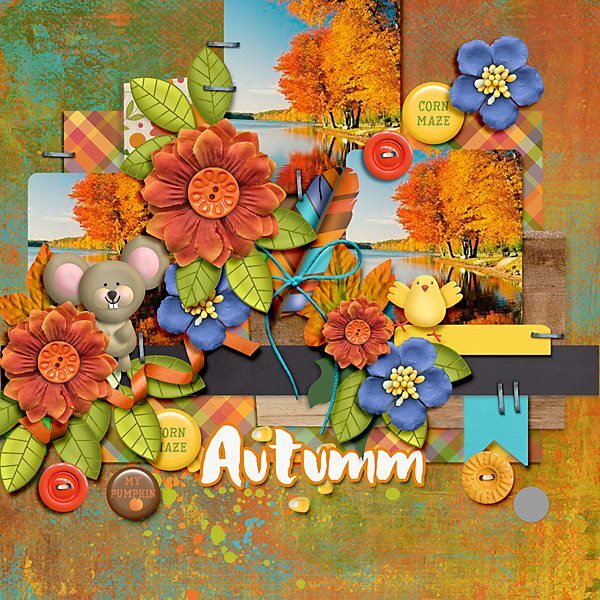 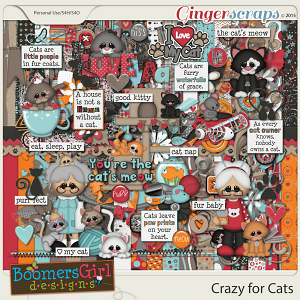 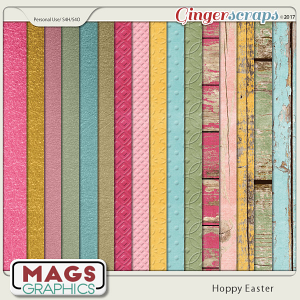 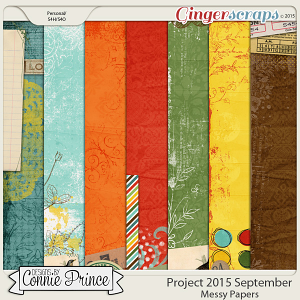 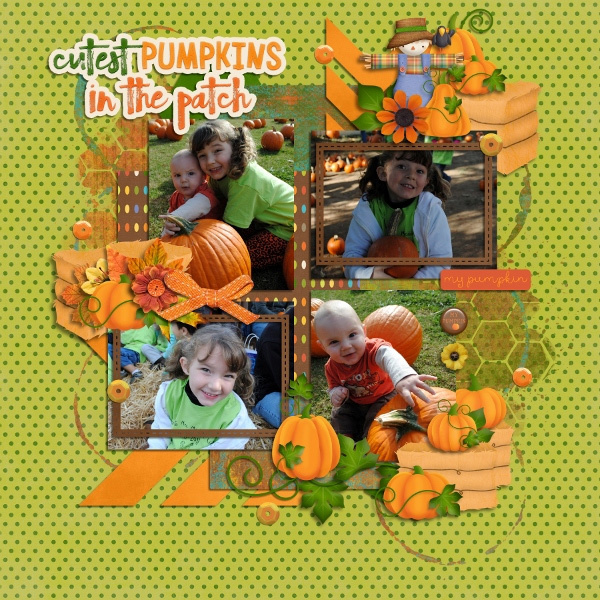 This bundle also includes a large pack of word arts created to work with this kit.